Around 70% of shoppers typically abandon their shopping carts before completing the checkout process and – as voice and mobile shopping continues to grow – this number is increasing continuously. 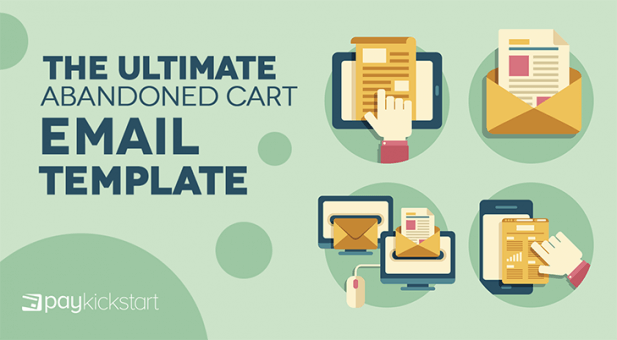 You can recover many of those incomplete purchases with a good abandoned cart email. 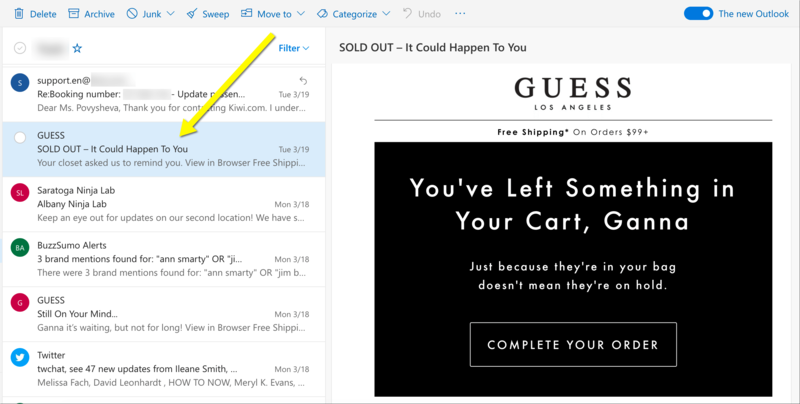 An abandoned cart email is a reminder which is automatically sent to the customer who leaves a website after having added items to the shopping cart, but fails to complete the purchase process. The purpose of these emails is to remind customers that they’ve left items in their cart and to try and convince them to come back to buy what they were obviously looking for. It is pretty common to send two to three emails after a cart has been abandoned to attempt to win some of those shoppers back. The first email is usually sent as soon as a cart has been abandoned. Studies have shown that when emails are sent within 20 minutes of the cart being abandoned, 5.2% of the buyers will complete the purchase, while this drops to 4.5% when the email is sent within the first hour. 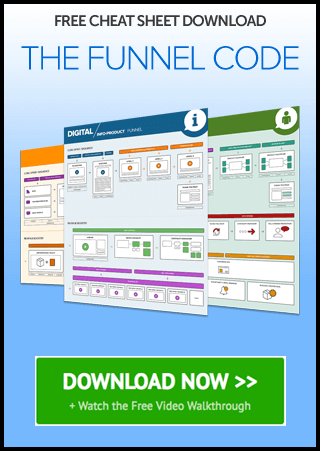 It’s a good idea to run a few A/B tests to establish what works best for your customers and products. The second email should go out between one and three days after cart abandonment. The third email should be sent four to seven days after cart abandonment. In the third email, focus on reminding the customer that the cart will not be saved and that it is possible that you may run out of stock. It is common to use coupon codes as an incentive in the last abandoned cart email to try and get the customer to take action immediately. 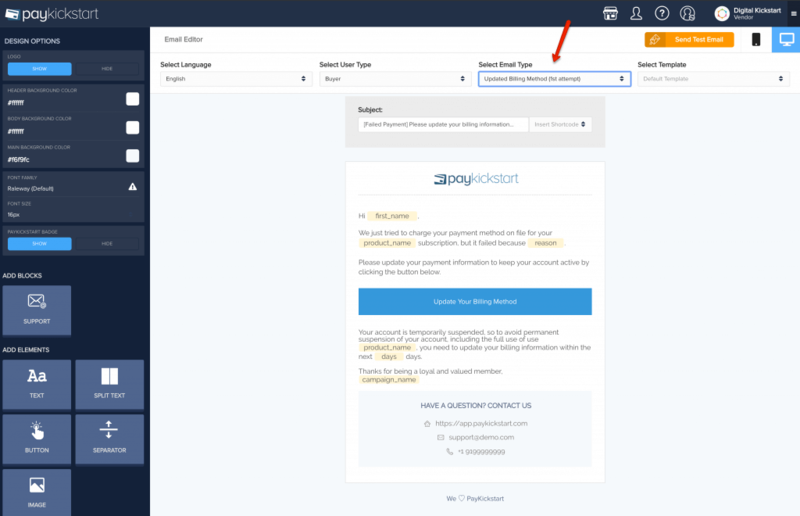 PayKickstart handles 100% of the cart abandonment sequence. Simply specify when exactly you want PayKickstart to retry the payment and the action to take after 3 failed attempts. The pre-built and tested abandonment emails will be sent out after each failed attempt. 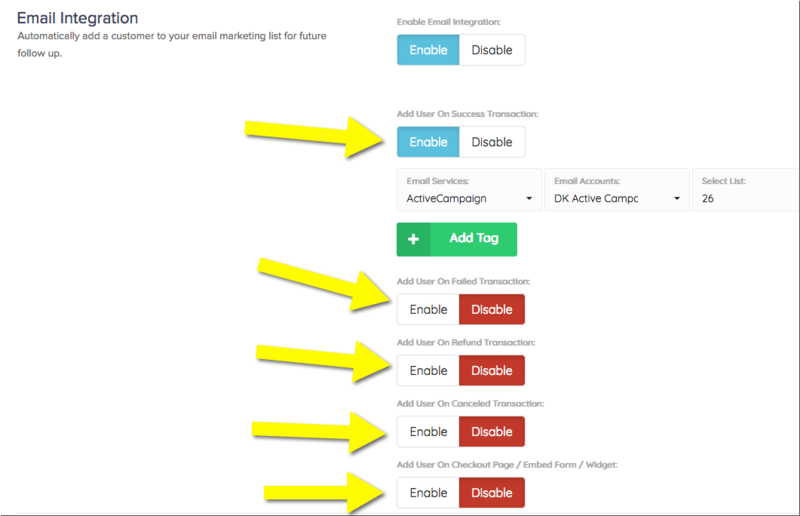 Each template can be fully customized with dynamic customer and/or product information to hyper tailor each email. 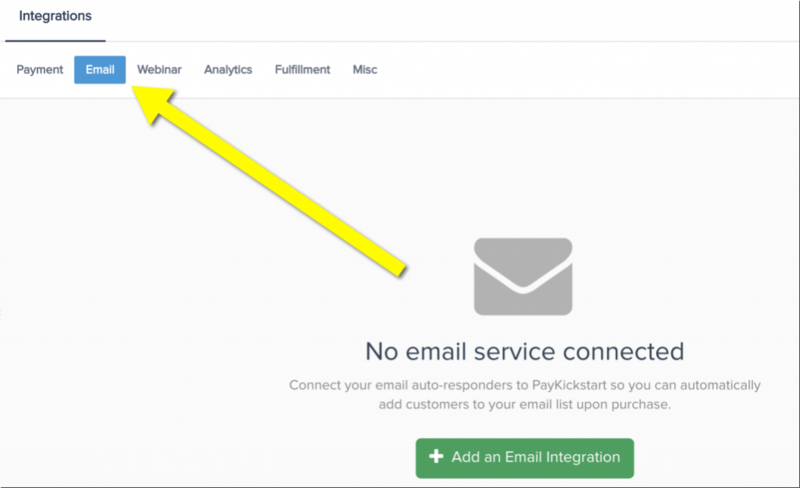 Also, PayKickstart easily integrates with major email marketing providers including Mailchimp, Getresponse, ConvertKit and more. Once you have a separate segment for customers abandoning the site created, you can manually contact those customers through your email auto-responder or setup an automation campaign. When implementing abandoned cart emails, a major challenge is that most ecommerce companies use the same or similar methods. This means that it is becoming more and more challenging to stand out. Hence many abandoned cart emails go unnoticed. 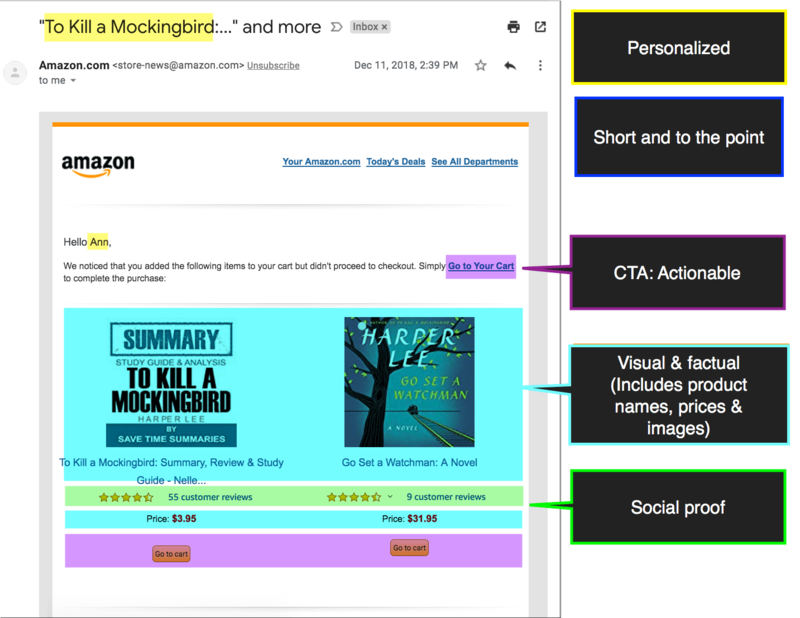 There’s nothing more important in an email message than a subject line because it actually determines whether your email will ever be seen or not. SOLD OUT – This could happen to you! We all know that there are countless scams around the web and most of us have at least a few stories to share on how we or someone we know lost money when purchasing something that was never delivered. With so many scams online consumers are getting more wary and careful, especially when shopping from a new brand. Personally, that’s my top reason to abandon a shopping cart: I start questioning the site security and trustworthiness. Remind potential customers that the products they left in the shopping cart are highly rated. Abandoned cart emails often list all the products still in the shopping cart including the product name, the image and the price. If you also add how many reviews the product has, and show the average rating, you will make your email much more compelling. Keep it focused on one specific product. It makes sense to implement this by selecting the highest rated or best-selling product that was left in the cart, especially if it has converted many past customers. Don’t use generic marketing material relating to the abandoned cart and your brand, but rather tell the customer about the USP (unique selling proposition) of the product. Remind customers of their points balance and show them how many points they need to accumulate to reach the next rewards tier. Or include a unique soon-expiring coupon to add some sense of urgency. At the end of the day, your success depends on your creativity, so keep testing and experimenting.